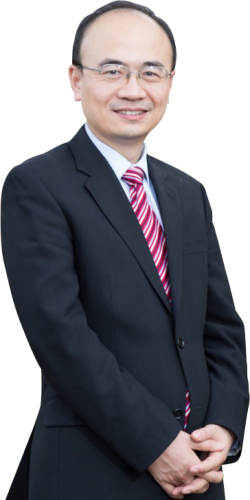 Dr Lee Yang is a Gold Coast spine surgeon and neurosurgeon in Queensland who specialises in keyhole spine surgery and advanced neurovascular surgery as well as all aspects of brain, spine and peripheral nerve surgeries. Dr Lee (Liqun) Yang is a Gold Coast spine surgeon and neurosurgeon in Queensland who specialises in keyhole and complex spine surgery (degenerative, tumour, trauma, infection and deformity) and precison brain surgery (brain tumour, brain aneurysm, brain artery bypass, AVM – arteriovenous malformation and DAVF – dural arteriovenous fistula) as well as all aspects of brain, spine and peripheral nerve surgeries. Using state-of-the-art facilities and latest technology (including fully-equipped Kinevo 900 microscope – “see around corners” and digital hybrid visualization), Dr Yang offers top-notch neurosurgical treatment.. He undertook advanced training in Neurosurgery and Spine surgery at preeminent centres around Australia and obtained the Royal Australasian College of Surgeons Fellowship in Melbourne. 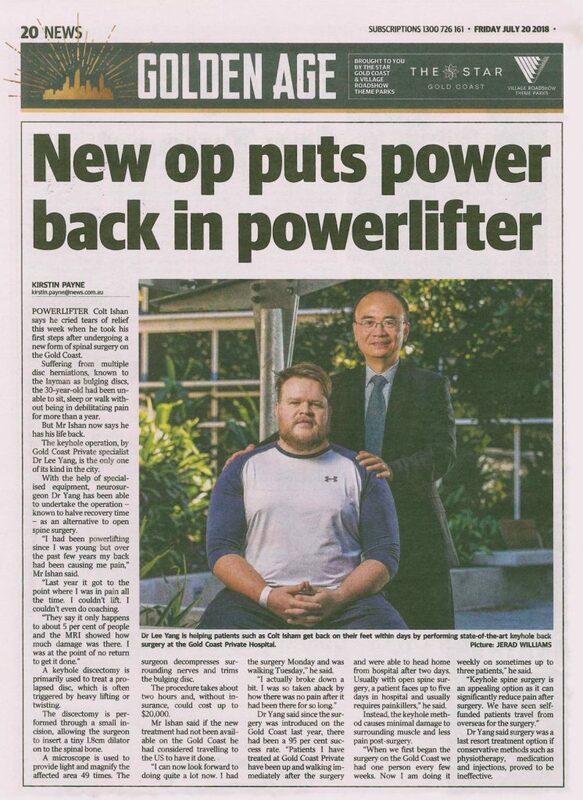 Dr Yang then completed a Fellowship in keyhole/complex Spine Surgery followed by a Fellowship in advanced neurovascular Surgery at the Royal North Shore Hospital, North Shore Private Hospital and Sydney Adventist Hospital in Sydney. Dr Yang has gained further experience in leading edge neurosurgery and spine surgery in Cleveland Clinic, U.S.A. and Shanghai Clinical Centre of Neurosurgery, China – the world’s largest leading neurosurgical centre, where he had visiting fellowship appointments. 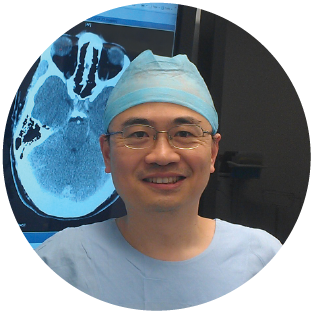 Dr Yang is an Assistant Professor at Bond University School of Medicine and is actively involved in neurosurgical and spine research through the Gold Coast University Hospital and has received multiple awards for his research work including Rob Johnston Award from Spine Society of Australia and Smith Nephew Award from Cairns Society of Australia. Dr Yang’s goal with all patients is to hear their concerns and work closely with them to deliver a personally tailored, comprehensive treatment program.